Find Artist View Park W real estate listings & homes for sale : Search 0 Artist View Park W real estate listings, attached, detached homes for sale REALTORS® on Tuesday, April 23rd 9:32am read Artist View Park W real estate. Research 0 active Artist View Park W real estate listings, MLS® real estate statistics, open houses, townhomes, apartments, MLS® homes for sale, photos of houses on Tuesday, April 23rd 9:32am. Find Artist View Park W REALTORS® with active properties in subdivision average price $ highest $0.00. Property types may include Attached homes, affordable Detached Homes, Luxury Homes plus Condos, Townhomes, Townhouses, Rowhouses, For Sale By Owner, Lake Homes including any Bank owned Foreclosures. "I approached Ken about 7 months ago looking for an investment property in the SW area of Calgary. During that time we probably looked at 10 properties and Ken thankfully steered me away from a few buyers remorse cenarios. Ken was diligent with his communication and an ability to simplify the process in a way that I understood. With a combination of patience, professionalism and the ability to educate provided a sense of security and confidence. At the end of the day I purchased a property that meet all of my criteria for a price well below market value. I would highly recommend Ken without hesitation for anyone's real estate needs. Terrific experience." 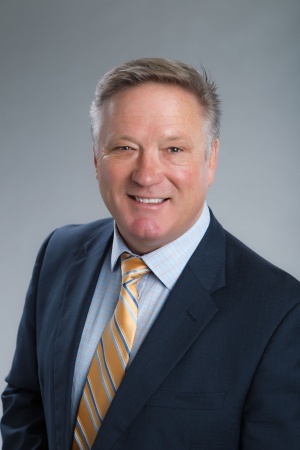 "I first met Ken through a referral from a Remax real estate agent in Toronto, who recommended Ken Eddy as a “top performing” Remax real estate agent for Western Canada. At that time as new buyers Ken took the time guiding us through the housing process. Immediately you could sense his expertise, knowledge and deep understanding of the housing market. Ken’s superior interpersonal strengths build on his ability to understand his clients. As our trust in Ken developed from our primary purchases we then took our next step venturing into income properties. Ken once again demonstrated a specialized skill set advising on real estate investment. It’s been a pleasure working with Ken as our trusted advisor and friend and would highly recommend Ken!!"